How do you increase ticket sales for the biggest fishing event in the North West? Explore new advertising avenues on platforms where the target audience is consuming content, in order to expand reach and convert new audiences. 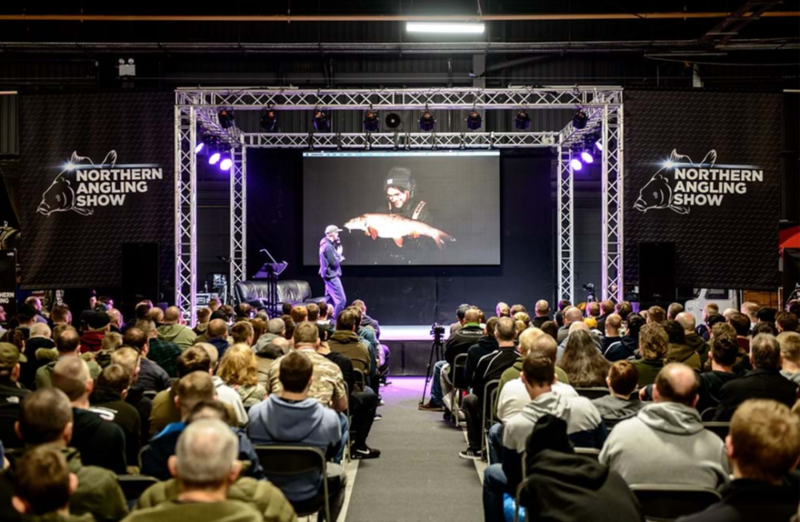 The Northern Angling Show boasts the biggest attendance for a fishing event in the North West, and our objective was to increase advanced ticket sales through digital marketing. In a highly competitive fishing industry where customers are strongly influenced by their community and word of mouth, as well as brand loyalty, converting new audiences could be difficult. We analysed the target audience, and highlighted key platforms where they were consuming content that had not been advertised on before. Core advertising platforms such as Facebook would still be utilised, as well as a big focus on returning customers and existing NAS audience. However a key part of our strategy would be converting new audiences on different platforms. Although they may be more expensive to target, in the long run they are likely to have a higher retention rate. Instagram and YouTube were identified as the two key platforms, and we created bespoke videos to run on Instagram Stories and YouTube pre-roll throughout the campaign. 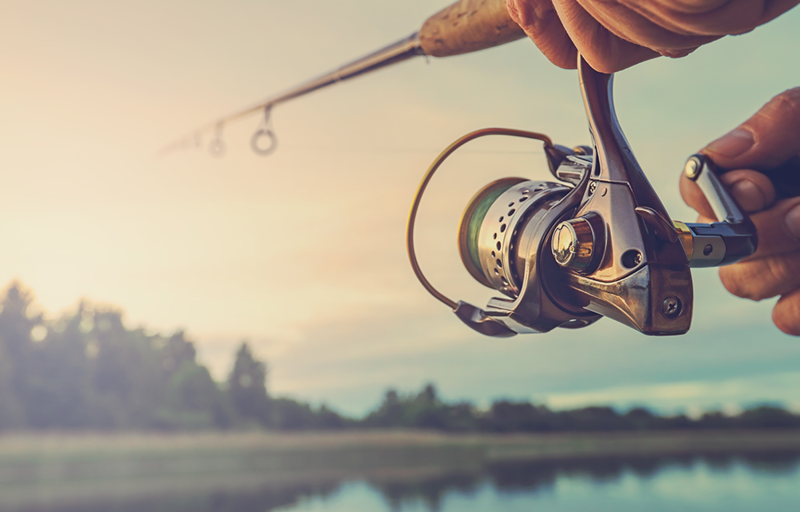 The venture into YouTube and Instagram advertising proved to be successful as they generated a combined reach of over half a million people who are interested in relevant fishing brands and events. Over a quarter of the target audience watched the full video on YouTube pre-roll, and over 3,000 people clicked through to the website from Instagram Stories advertising. In conjunction with remarketing to the existing NAS audience, this led to an increase of approximately 2,100 advanced online sales in comparison to the previous campaign. The result? Advanced online tickets sold out for the first time ever, and NAS recorded their highest attendance in history. Job done!